Ellensburg Floral specializes in premium floral arrangements for special occasions, everyday, weddings, events, funerals, birthdays, anniversaries, and our favorite, just because! We also offer a variety of green and blooming plants, including European and dish gardens. Flowers are such a special gift. 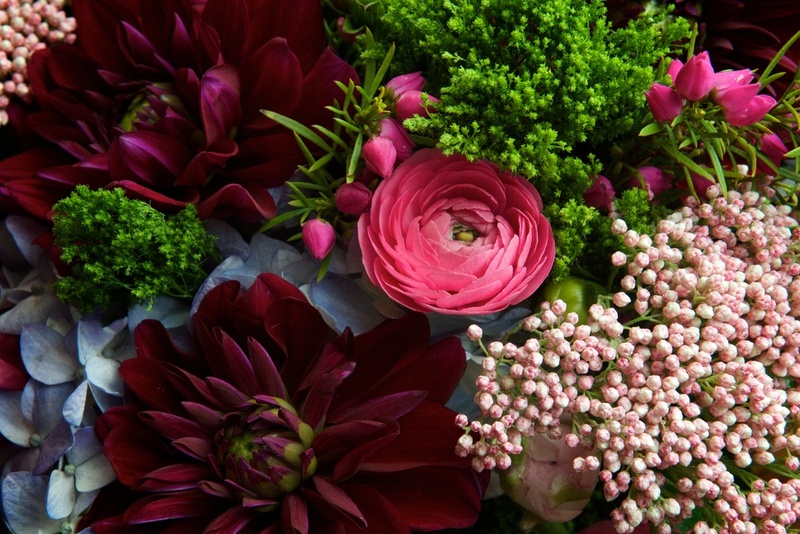 The designers at Ellensburg Floral are dedicated to providing professional and personal service and will work with you to create the perfect customized arrangement for any occasion. Ellensburg Floral wants to thank our wonderful customers that continuously support us!